We all lead busy lives. Between work, family responsibilities, hours wasted playing Candy Crush, and the time needed to edit and post Pulitzer-worthy photos on Instagram, who the heck has time for housework? Not this girl, that's for sure. That's why I've developed this handy list of 10 sure fire strategies for ensuring your home remains in tip-top shape without even breaking a sweat. So brew a fresh pot of coffee and pour yourself a nice, hot cup. Once you've handled whatever tantrum your toddler has to dish out, administered a Time Out or two, changed a diaper and maybe even nursed the baby, come on back to your now cold cup of coffee and read this list to alleviate all your housekeeping woes. Nothing can instantly transform a bedroom better than clean sheets and a neatly made bed. Develop a system that works for you so you remember to swap out the bedding. For me, I always change our sheets when I notice that my husband's pillowcase is turning black from all the head sweat. I wait a couple days until I become really grossed out by it and then I throw everything in the washing machine. If I remember to put it in the dryer before I head to work, I leave it piled on top of the bed until midnight so we are forced to make the bed before going to sleep. 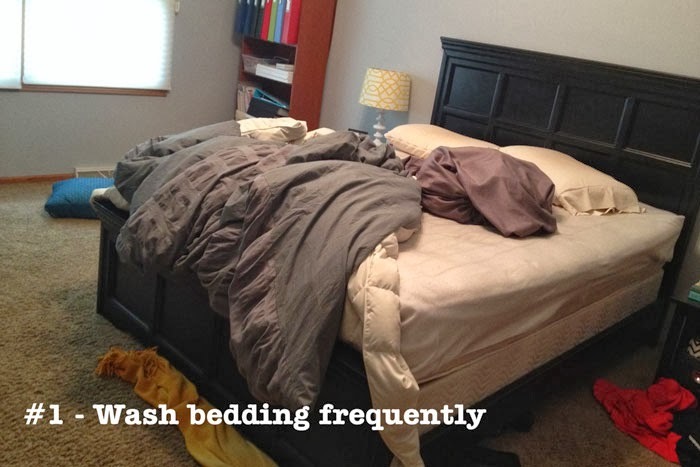 For kids' bedding, I recommend stripping the bed at 4 am when someone wets the bed and everything is soaked in pee. Leave the soiled sheets on the floor to be dealt with at a more reasonable hour and just toss a Spiderman sleeping bag on top of the mattress for the few remaining hours of sleep. When you finally get around to washing the pee sheets the following day, go ahead and grab the other bedding from additional kids. 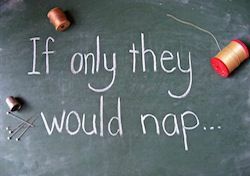 But only if you have had a hot cup of coffee or two to motivate you. 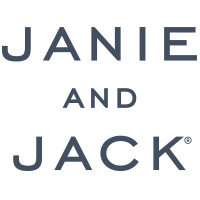 If not, I'm sure their sheets are still just fine. When you're pressed for time in the morning, the last thing you want to do is dig through dresser drawers or paw through the closet in search of something to wear. 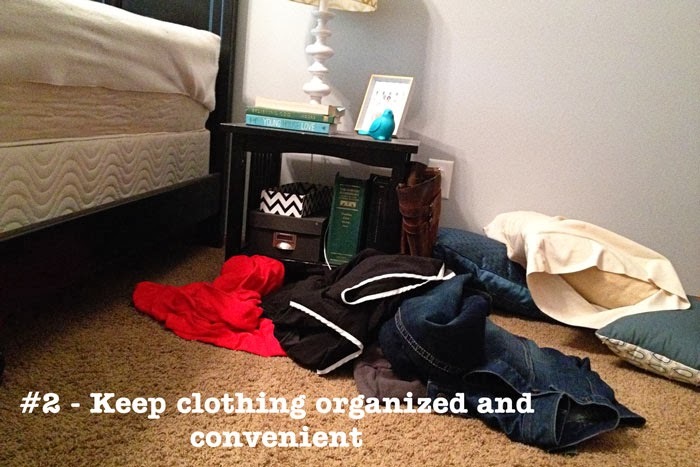 Keeping a pile of semi-clean and comfortable clothes on the floor next to the bed is a great way to assemble an outfit suitable for a trip to Walmart at a moment's notice. 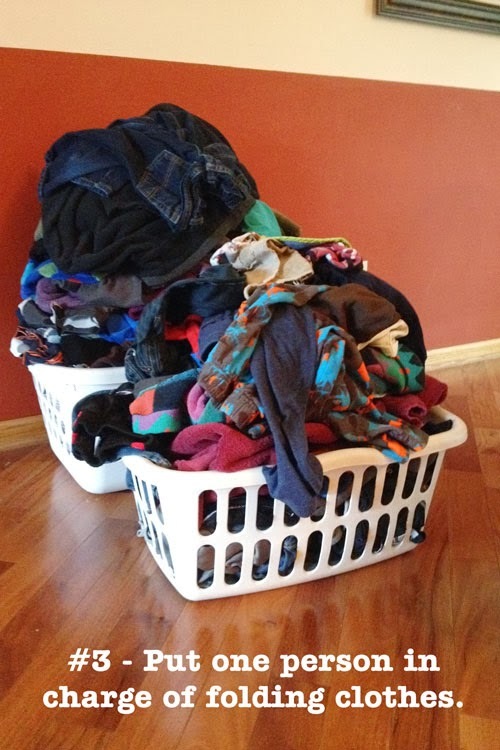 We have developed a fantastic system for laundry in our house - one person does all the washing, drying, and putting away of clothes and the other is in charge of folding. That way, when the laundry baskets look like this, you know exactly who to blame! It alleviates any finger-pointing or confusion. Kids grow fast. 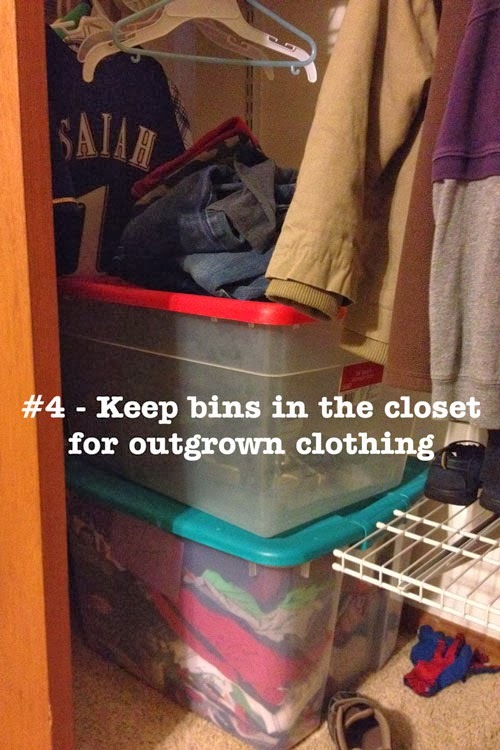 It seems like they are constantly growing out of the clothes that fit so perfectly yesterday, so keeping a couple plastic bins in the the closet is a great way to store the items that no longer fit and to keep bigger sizes on hand. I like to have the bigger sizes in a tote on the bottom and leave the top bin empty so I can toss the outgrown items on top of it, creating a pile of clothing on top of the Tote Tower of Terror. Sure, I could actually open the bin and put the clothes inside, but that sounds like a whole lot of work and I just got three new Twitter followers today, so I really can't be bothered with such nonsense. 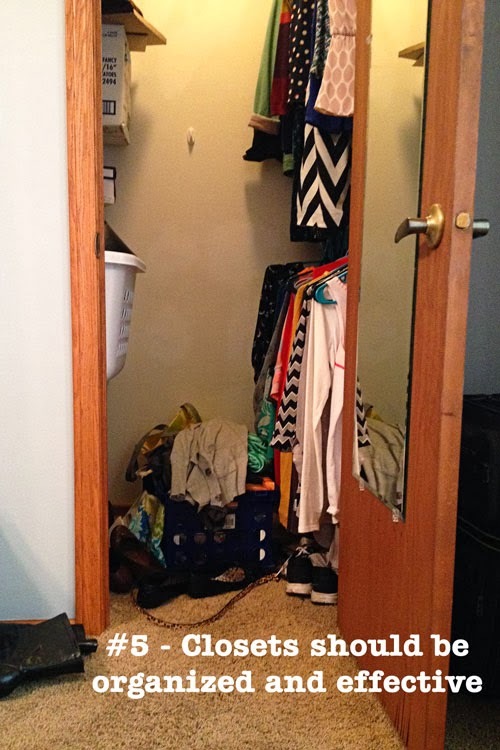 Speaking of closets, what good are they if the items they hold are not logically organized and well-designed? For instance, I like to shove all my scarves into an enormous pile that takes up an entire shelf in my closet. When I lean over the piles on the floor to grab one, it's always a surprise to see which one I end up with. 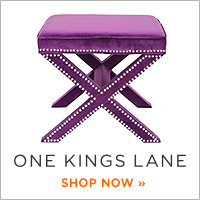 This leads to unexpected color combinations that can jazz up any tired wardrobe! 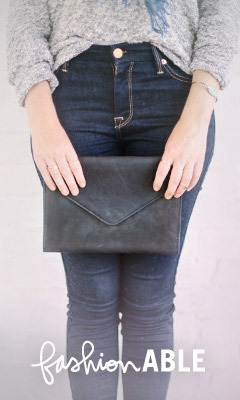 Keep frequently worn items front and center for easy access. At a glance, I can grab my trusty grey cardigan, my leopard print belt, and favorite black boots. Sassy outfit with colorful scarf? Done and done. The importance of organization extends to the little ones in the house too. 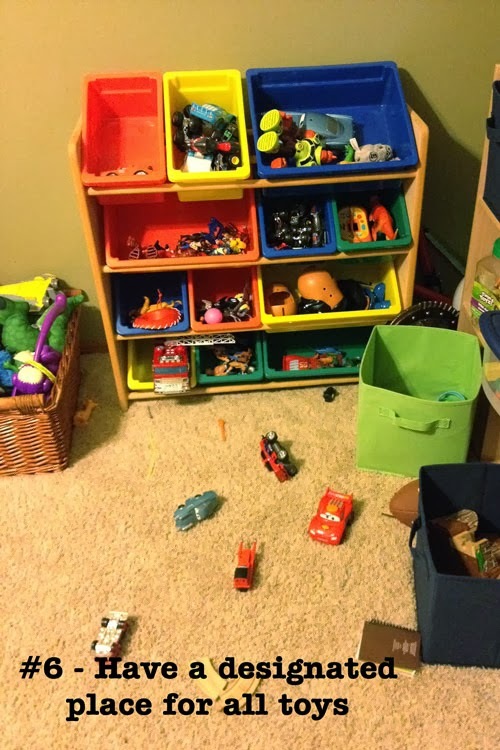 Make sure to have designated, color-coded bins for the toys to make it much easier at clean up time for the kids to toss stuff everywhere and anywhere, making it impossible to find the green train (NOT the red one!!!!) the next morning when you should have left the house 8 minutes ago. Plus, no 4 am trip to change pee sheets is really complete without stepping on a LEGO with bare feet. It's bad enough that they have to live in the darkness under your TV stand, loveseat, or in the crevice behind the garbage can. 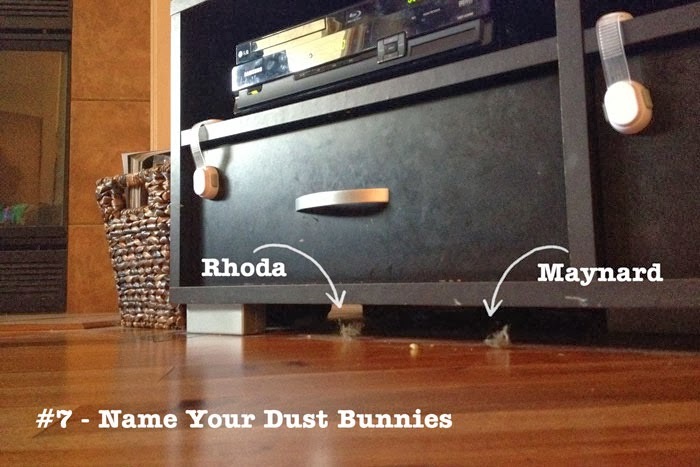 When we give our dust bunnies the dignity of a name, it lessens our guilt for leaving them to dwell in these conditions for an an undetermined length of time. Plus, making the housekeeping process fun for your children is crucial to getting them more involved in helping you avoid it and what better way than to let them name your new pets!? 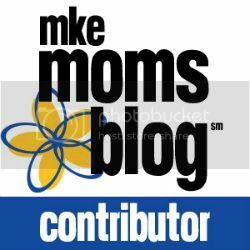 School papers, bills, coupons, fliers, and forms are constantly streaming into the house. 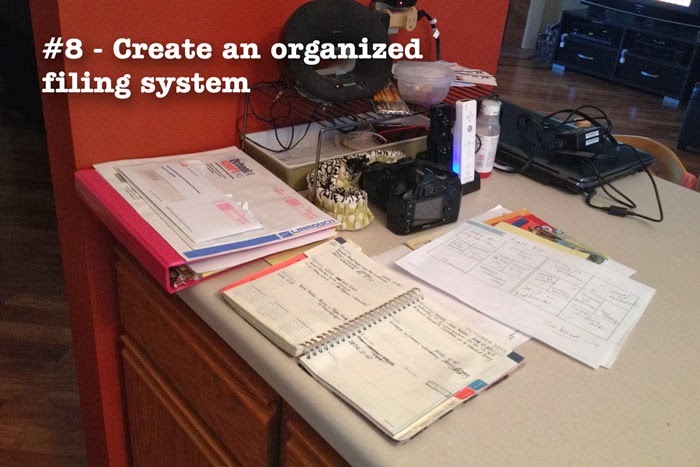 It's crucial to create an organized filing system for corralling all that clutter. 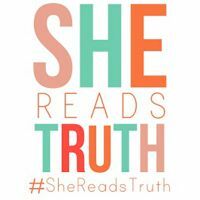 Once you've set up the color coded file folders in the newly dubbed "Command Center" of your home, ignore it completely and keep dumping everything in semi-chaotic piles all over the kitchen counter. It keeps all important documents much more accessible and readily available for you to grab at a moment's notice. Be creative when it comes to storage! 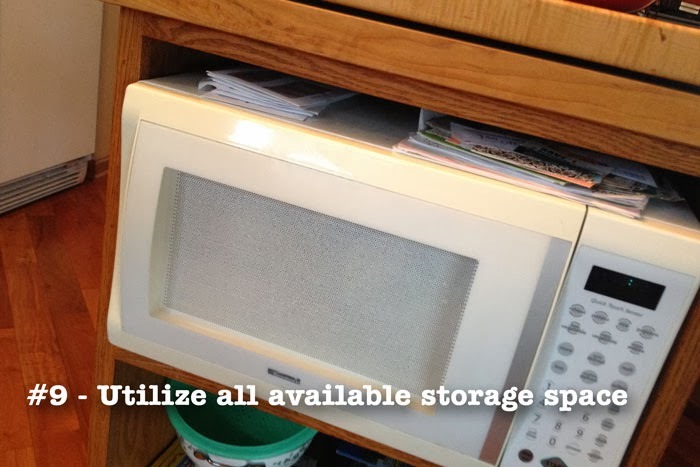 There are nooks and crannies all over your house with untapped storage potential. For example, this space on top of the microwave is perfect for keeping piles of Target circulars, coupons, kids' art, and birthday cards from two years ago. 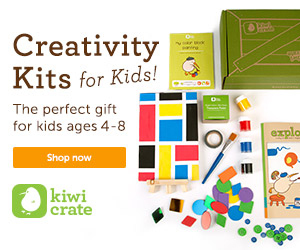 Get those kids involved! 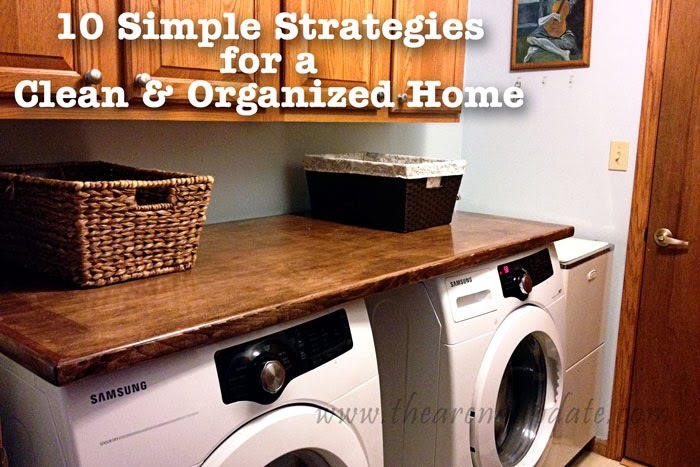 Keeping a clean and organized home shouldn't fall solely on the parents' shoulders. After all, we have so many other things to keep up with and it's important to teach them responsibility! 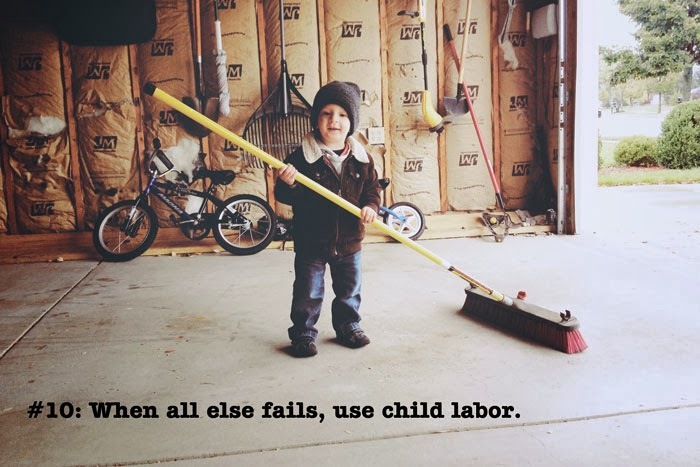 So, put a broom in that toddler's hand, put your feet up, and start scrolling on Pinterest, my friend. Why should you have to do EVERYTHING??? As you can see, home maintenance doesn't have to be overwhelming. Put these ten simple strategies into practice and I guarantee you'll feel more at home in your home in no time. Now if you'll excuse me, the water & sewer bill is due this week and I need to pull out the microwave to look for it.